The guys at Google will never stop to amaze us! They just built a brand new easter egg for their Google Images that allows you to play the evergreen classic Breakout, originally released in 1976 by Atari. 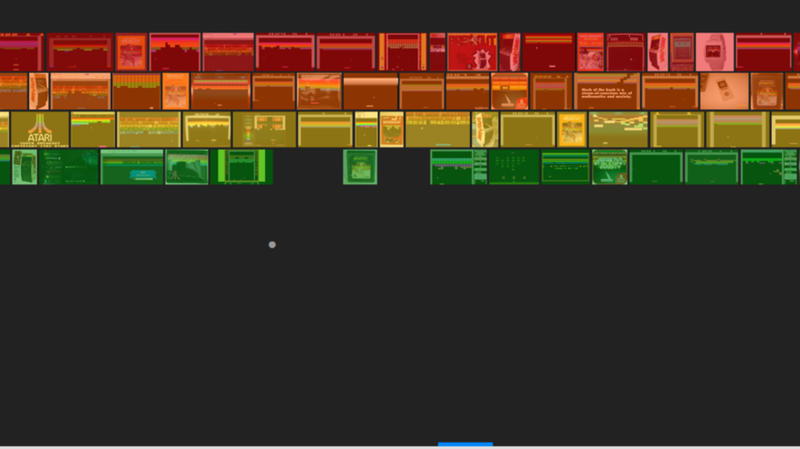 Just typing “Atari Breakout“ in the engine will cause the image search results to appear as colorful blocks. And then…you can just play! You can do it by yourself, but just in case here’s the link. 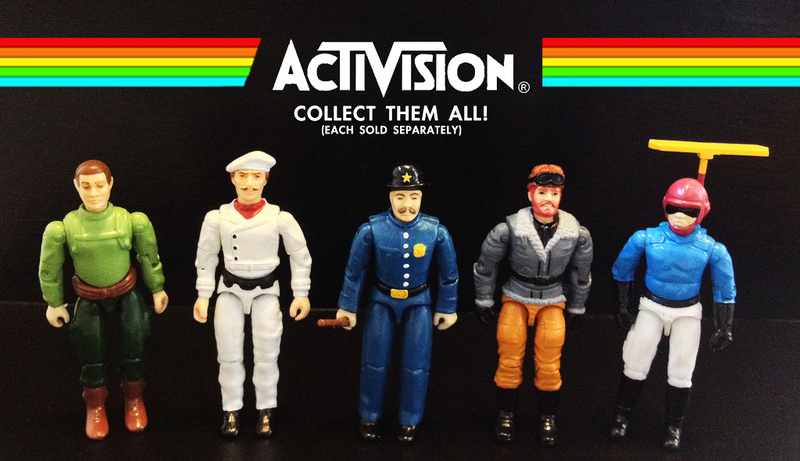 Today Atari’s official Facebook page posted this pic. It’s a thirty-one years old letter (yep, a real paper letter! Didn’t see one of those since forever!) from an Atari player (possibly a 2600/5200 player). The little kid (now turned in some sort of adult, hopefully) was worried about his mum, or better, his mum was worried about his son’s addiction to computer games, saying they’re not healthy. The youngster was asking for some kind of advice to convince his mother that “playing Atari is good for you“. This letter made us smile a bit, because it could be old-as-hell, but the question is still as relevant today as it was then. Tons of parents (and pseudo-journalists) worried about video games and their influence on younger generations. Any advice for the (ex)little kid and his mother?